Is Social Dancing A Sport? Etobicoke got hit with a power outage last Monday, so we were not able to update our blog. We apologize for any inconvenience, however we are back up and running! 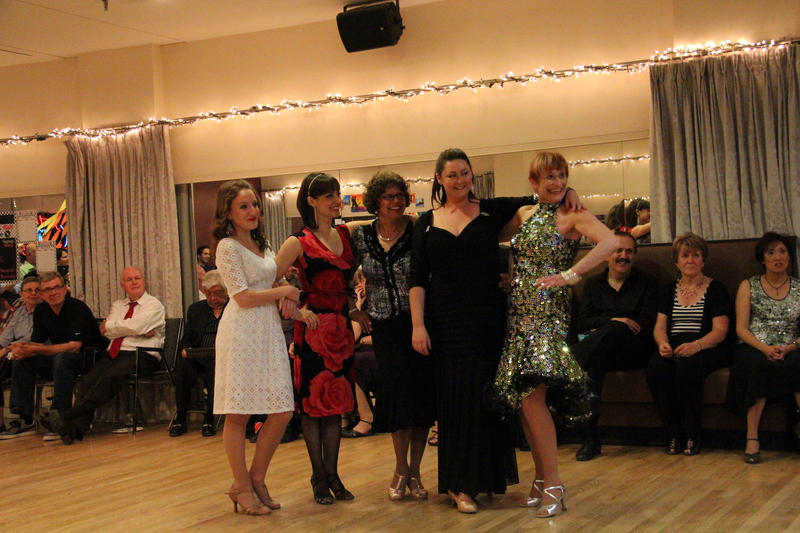 Take a look at this interesting post about the benefits of social dancing. When it comes to social dancing, there is much debate concerning whether or not the activity can be considered a sport. Although it may not contain a ball or other equipment typically required for mainstream sports like football or baseball, dance does require the same level of endurance, strength, and trust in fellow dancers that is seen in a hockey arena or on a basketball court. Before a baseball player can make it to the major leagues, he has to start at the very beginning with tee-ball lessons. The same is true of a dancer, as he or she has to learn the basics in ballroom dance lessons before engaging in competitions or showcases. In this sense, social dancing is very much a sport. Baby steps progress into basic skills, and then advanced technique, until the dancer is capable of executing difficult moves. In order for dancers to become confident and successful performers, they need to learn how to communicate with their dance partners. Communication is an essential element of any sport as it facilitates cooperation and trust amongst teammates. As a female dancer prepares for a dip or a jump into the arms of her male partner, she has to trust that he will be able to hold her throughout the step. As is the case with most sports, dancing requires a person to be quick on his or her feet. Although most moves will come intuitively after a dancer has taken ballroom dance lessons, he or she needs to be constantly aware of the music and dancers nearby in order to improvise if necessary. This is an especially important trait to have during dance performances and competitions. If you’re looking for an exciting way to get your heart racing and your body moving, then enroll in a ballroom dance lesson here at Arthur Murray Dance Studio of Etobiocke. We offer a number of classes for a variety of skill levels. 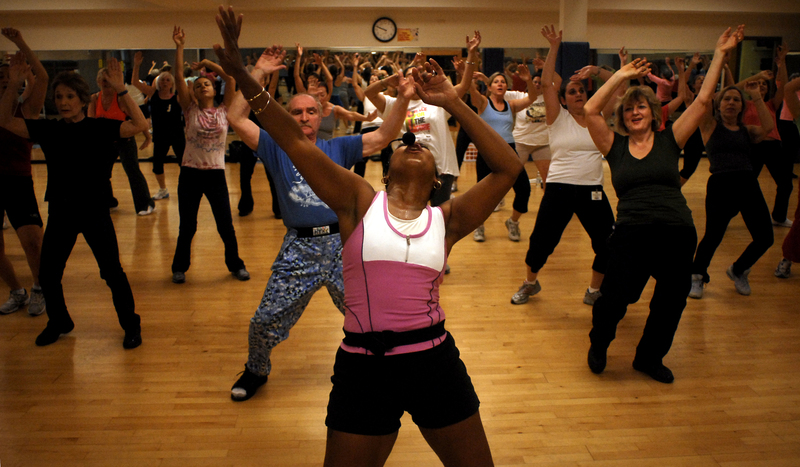 To find out what style of dance might be right for you, call (416) 239-8149 today!